TRAIN timetables remain a hot-button issue ahead of this weekend’s state election. Liberal candidate for Granville, Tony Issa, has successfully campaigned for the return of express trains to Granville station in the morning and afternoon peaks, slashing about 14 minutes from a journey to the city However Labor candidate and sitting MP for Granville, Julia Finn, described the announcement as a “very cynical response” saying it was the State Government that took away 100 express services a week six years ago. Ms Finn promised that Labor would “properly review this disastrous timetable” if they win the election. 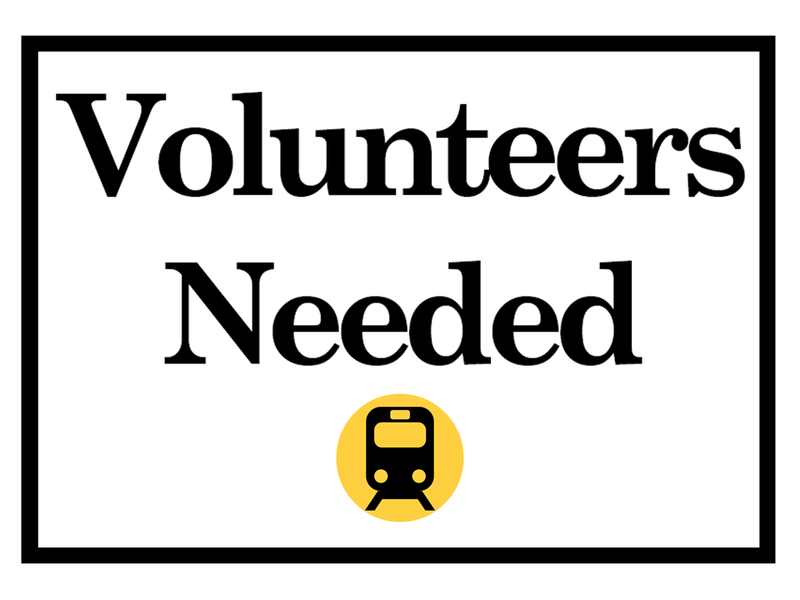 services to the City as the most pressing transport issue ahead of the election. 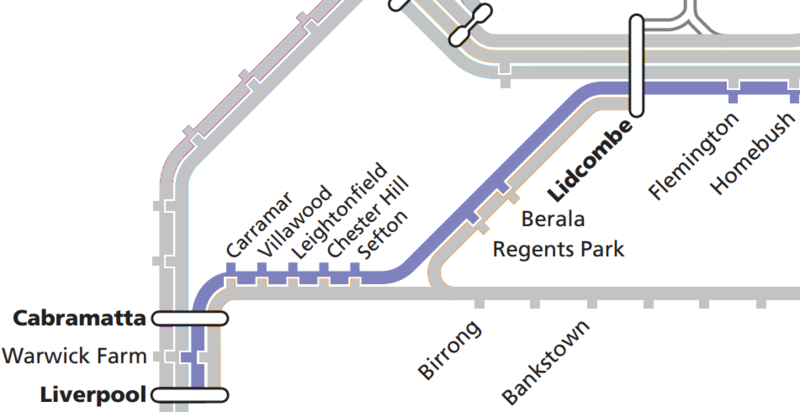 He says around 8,000 commuters are forced to interchange at Lidcombe every day as a result of the loss of Inner West Line services to Liverpool/Bankstown via Regents Park. 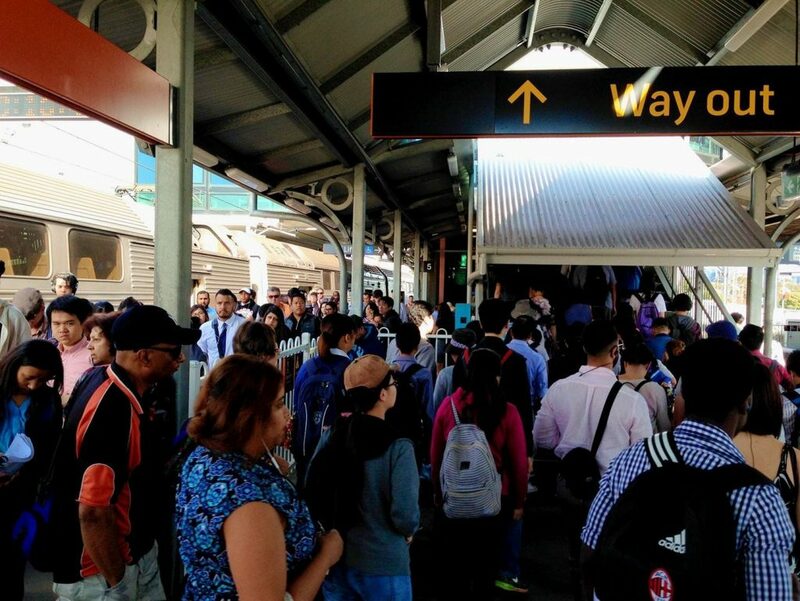 “The Restore Inner West Line and Save T3 community action group has received nearly 400 messages and survey responses from local residents in February alone, raising concerns about the removal of all direct train services to the City,” Mr Ng said.